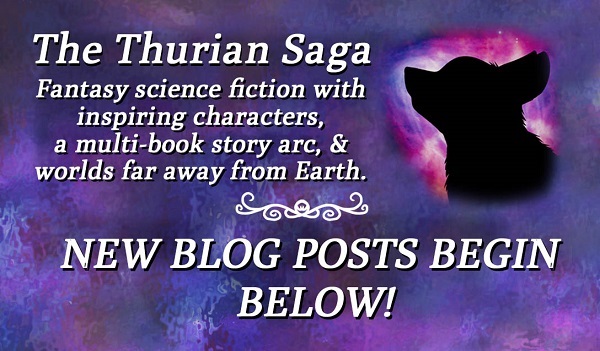 Home of the Thurian Saga Books! ← Writer’s block isn’t such a bad thing, if you can make it work for you. Click to Preview or Purchase! Book 11: NEW!!! Alone, one outcast female has struggled to fend off starvation on a barren world where all hope has fled, and desperation is a constant companion. Step by step, she made her way into the halls of power. Small gains and humiliations placed her beneath the eyes of someone powerful wanting to use her as a simple means to an end. Relitha was all too willing. The king was a door, and she would pay any coin to enter. Now, with a royal heir as her anchor and security, Relitha combines intellect with a relentless will to fashion a brutal and calculating conspiracy worthy of the goddess Aris, herself. Can the suffering Mayara free themselves from her bloody reign before the Legacy of Aris consumes them all? If they do, what kind of future awaits them beneath her baleful stare? Book 1: The bridge connecting the grand and storied Meeting Den Resort with the outside world has collapsed! The resort’s buildings are on fire, and the worst ice storm in five hundred seasons is on the way. 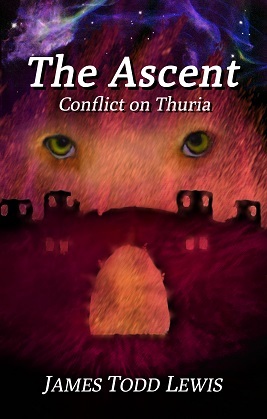 Thurians of every age and rank are now trapped high in the Yarvea mountains without heat, communications, or food. With no ability to escape on their own, the coming sunrise might well be their last unless one female cast-out chooses to help them! What will she decide? 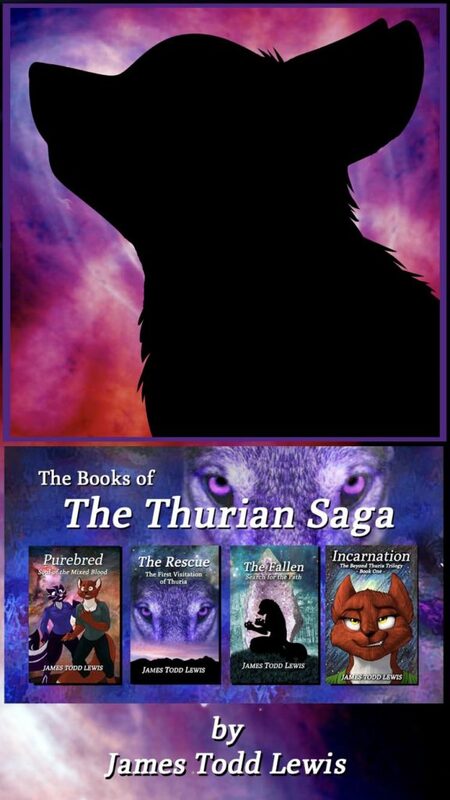 Book 2: Together, Sahnassa de Orturu and Vanarra de Gonari brought about one of the most spectacular rescues in the history of planet Thuria – saving almost fifteen hundred from an icy death high in the Yarvea mountains! 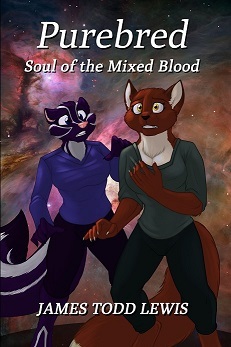 Upon returning home, they are pulled into a frightening world of family espionage and deception, Sahnassa and Vanarra must discover who is plotting against them, or risk losing everything they have, even their very lives! Book 3: The morning after uncovering a terrifying conspiracy that could ravage her world, Matron Sahnassa de Orturu learns that the powerful and mysterious alien from her past has returned! Together, they must convince the great houses the threat to planet Thuria is real! As the conspiracy begins to unfold, de Caterra treachery infiltrates and cripples the great houses while the enslaved Vulpi perform unspeakable acts of horror for their Faelnar masters. As the secret records detailing de Caterra atrocities are leaked to the public, riots and threats of war start to shake Thuria to its core! 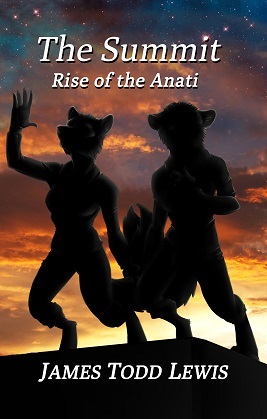 Book 4: The Allegiance of the Anati, a renegade band of rebellious mixed-bloods, have agreed to negotiate peace with house de Gonari, but it’s soon peace at a price Vanarra’s house can ill afford. When the talks fall apart, the Grand Matriarch reaches out to her house’s only mixed blood daughter. When Vanarra takes charge of the negotiations, she’s targeted by factions on all sides – including those with deadly intent! 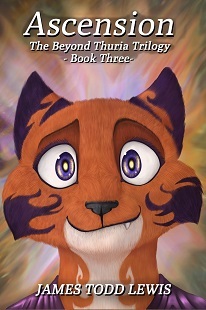 To help protect her, Theo grants Sahnassa the awesome powers of a Teldear. 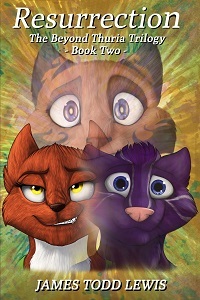 As forces hurry to the two friends’ defense, even deadlier foes relentlessly target Vanarra and all those she loves. When it’s discovered that the leadership of another house is trying to assassinate Vanarra, the houses begin to prepare for open war. Book 5: Orphaned by the brutal death of her mother right before her very eyes, a young Anati child flees into a nightmare of lonely survival, desperate hunger, and fearfully haunted nights. 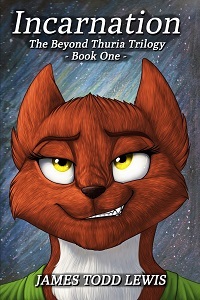 In the very same city, a young purebred Nephti kit has everything she could ever want – prestigious parents, a noble family house, and a well-appointed lair. These two will become the heroines of their age and legends of the ages to come, but the path that leads them there will be neither easy nor glorious. Book 6: Bombings, sniper attacks, assaults, hijackings, assassinations, and worse unleash untold devastation heretofore unseen in the entire history of planet Thuria! The blame for all of the pain and agony of this most dreadful of dawns is laid upon the mixed bloods, and all of the gains they have made – their rightful place in the world – seems destined to disappear in the smoldering embers of ruin and despair. Can the ancient legend of tribal Nephti healer save them? 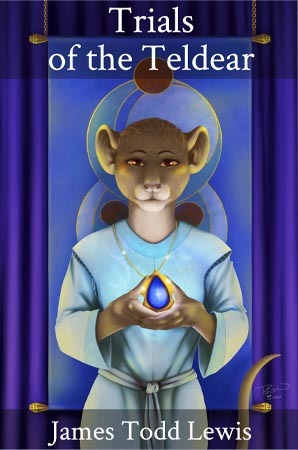 Book 7: An intelligent crystalline being with amazing powers transformed the small animals humanity brought with them to their new world. Forming those changed creatures into a colony, it promised to nurture and shepherd the young race into maturity. More than two hundred years later, only a few colonists still inhabit their once proud underground city. On the edge of extinction, their elderly leader, the Teldear, approaches the time of her passing. The trials of a new Teldear must soon begin. Book 8: There has been peace between the houses for nearly one hundred seasons, but the sick and elderly Grand Matriarch of de Gonari is not at peace. Her lifelong friend, Sahnassa, has gone missing and reports even suggest she ended her own life at sea. Vanarra cannot believe it. She feels her dear presence whenever she dreams at night. In a revelation that terrifies and excites her, Vanarra learns that she would have been dead nearly two hundred seasons ago on the side of a mountain if not for an amazing rescue. Now she must decide if she should follow her friend into an amazing and uncertain future! Book 9: Brutally beaten to death in front of her, the tragic loss of Vanarra’s mother had always defined who she was. Now, seventeen hundred and forty seasons later, she stares down in astonishment at her very own mother lying upon a hospital bed, inexplicably alive! Matching her plight, the once great houses that Vanarra restored exist in an utterly wounded and failing state. 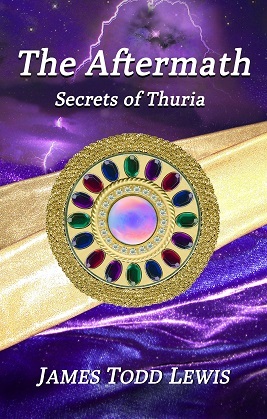 Failing to resurrect those great houses will undoubtedly cost Thuria its future. Failing to help her mother survive in this new time would cost Vanarra de Gonari her very soul! She has no choice but to bravely face both the consequences and the requirements of … Resurrection! Book 10: Vanarra de Gonari is becoming. She is reaching the end of a journey started nearly two thousand seasons ago as a homeless orphaned outcast. Gifted now with long life and extraordinary abilities, she looks towards a moment where all she is will join with those closest to her soul. In the future, she will close her eyes as Vanarra and awaken anew as a powerful ascended being – Vanassa. 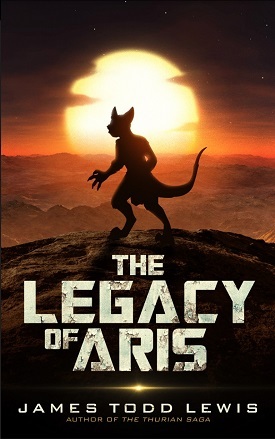 As government conspiracies and the machinations of secret societies attempt to answer Thuria’s questions with dark and desperate answers, Vanarra must act. 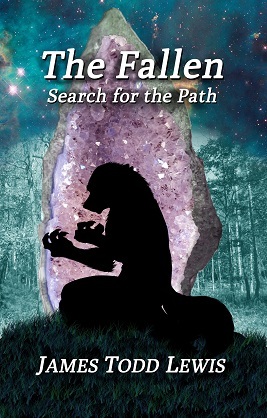 Carefully navigating the crossroads of destiny, the once homeless orphan must shelter and teach those who are cast-out and hunted, and as she does so, prepare herself for the path to … Ascension.